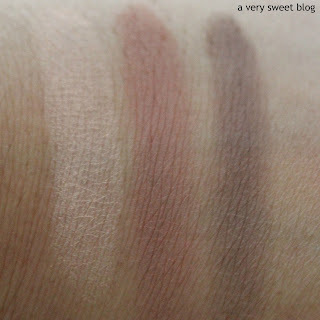 Beautiful colors and pigment great presentation neutral is one of those palette you could use all year round. Aww no, what a shame that the shadows aren't so easy to use and apply - as they look like nice shades in the kit and that's a cute little set! Strange how brands can get some things so right and others so wrong sometimes! The more metallic shades are certainly striking, though it's a pity so many of the colours disappointed you! I love how you described them as 'DOA', that made me laugh :) Thanks for the honest review! Too bad this palette didn't meet your expectations! I agree it looks like some of the colors are in other palettes. Great review! Oh my how gorgeous !!!!!!!! You have been reviewing such great brands!! 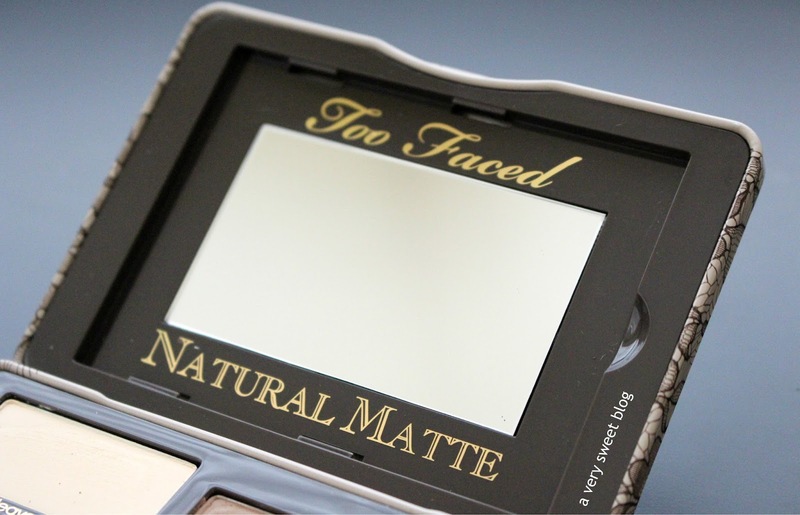 It sounds like this one is a miss for Too Faced. 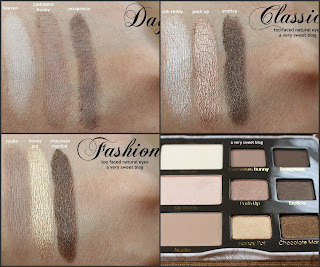 I love the neutral color palettes for myself on the eyes. That's so incredibly disappointing. Too Faced is usually such a win. It's sad because the makeup world needs more good matte palettes! I think this palette is beautiful! 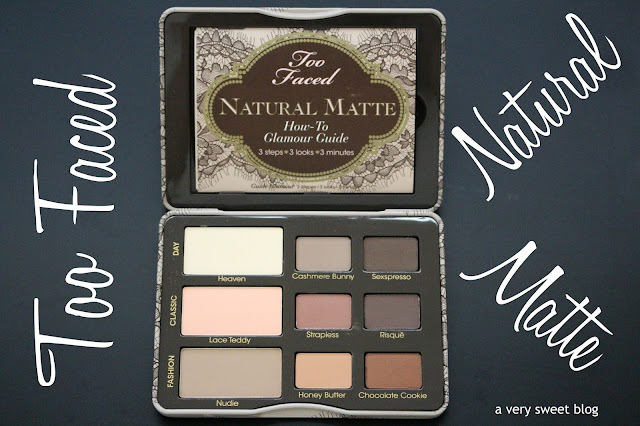 I probably will not get it because I already have too many palettes that are similar, but I do love the colors! 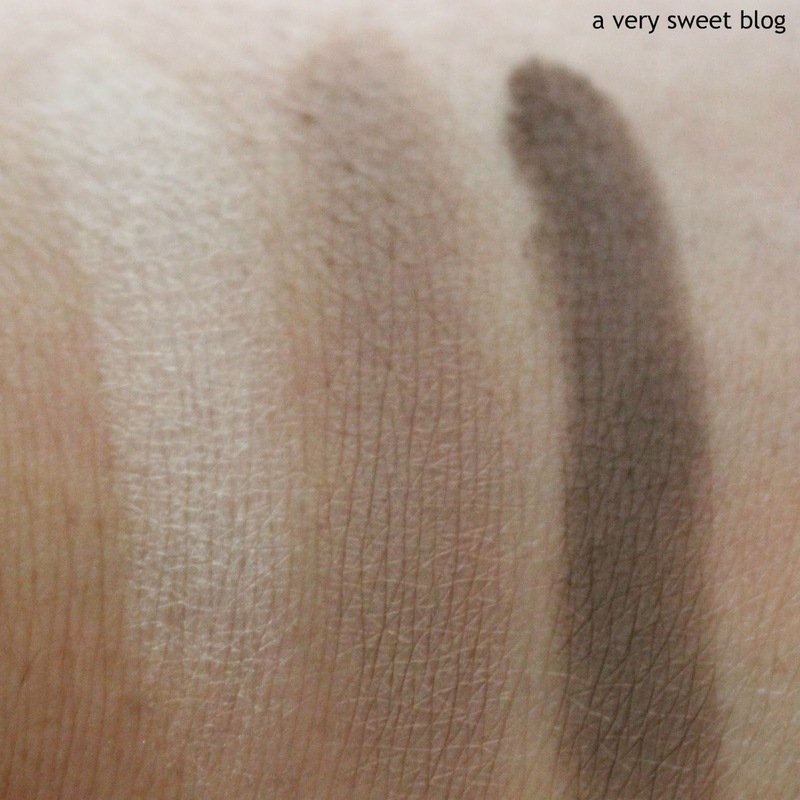 Matte shadows really aren't my thing, anyway - even the ones with good pigment always sort of bore me, I like a little dimension to my eyeshadow - but this one sounds just terrible! I'll stay away for sure. Bummer these aren't as pigmented as you hoped. I trust your opinion and think I will pass on this. Thanks for the honest review. That is such a disappointment! Thanks for the honest review as always! This palette always look like the ultimate one. Just behind the Naked ones of course! Ohhh...Bittersweet? Wouldn't even guess, Kim! It looks promising somehow, the shimmered shades look great. ;)) I'm not a fan of matte eyeshadows: The eyes of a girl should shine! What a shame this palette was such a disappointment. I knew it was bad as soon as you announced it was DOA. You always crack me up with your reviews Kim! Too bad this palette was a dud! 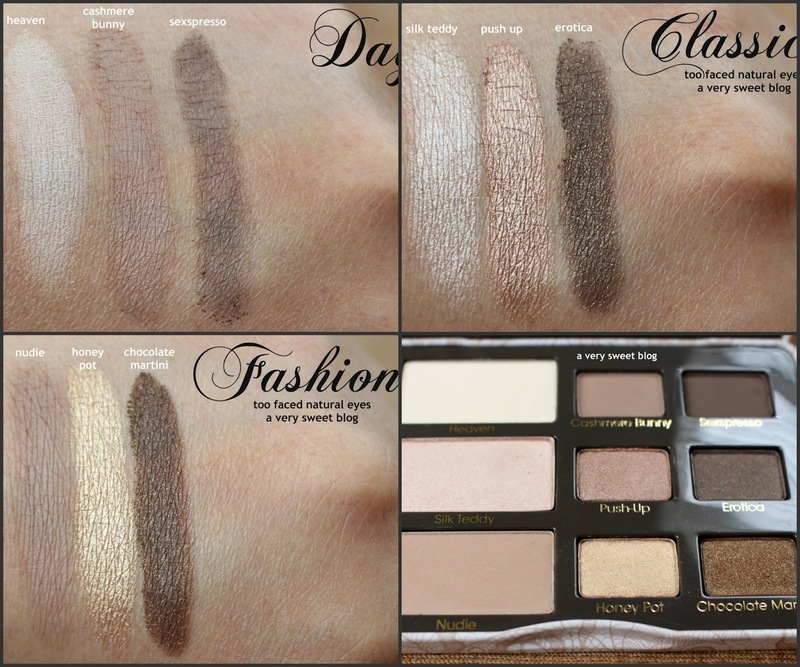 the natural eyes one looks so much prettier, even if these are the same tones. 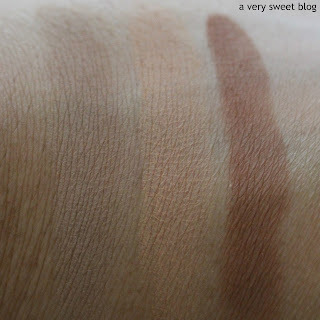 I get so sad when mattes aren't pigmented enough! Great review kim! I am sorry to know that some shades disappointed you. I love the neutrals more but the metallics stood out as well. shucks, what a bummer! 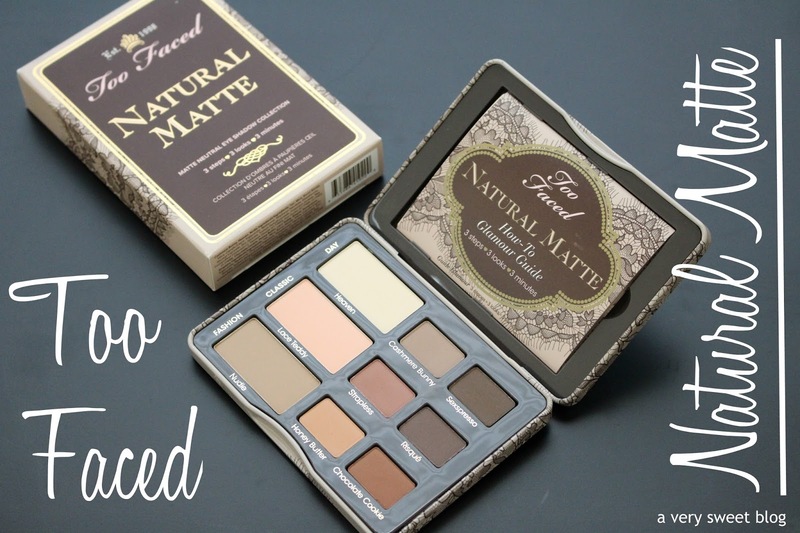 i've been wanting to find a good matte palette!